Welcome back to UConn! We here at RUF hope you had a relaxing break but are ready for a new and great semester back on campus! There is a lot going on in RUF this s emester including plenty of fun gatherings, new Bible study groups, and our annual winter conference in Newport, RI! 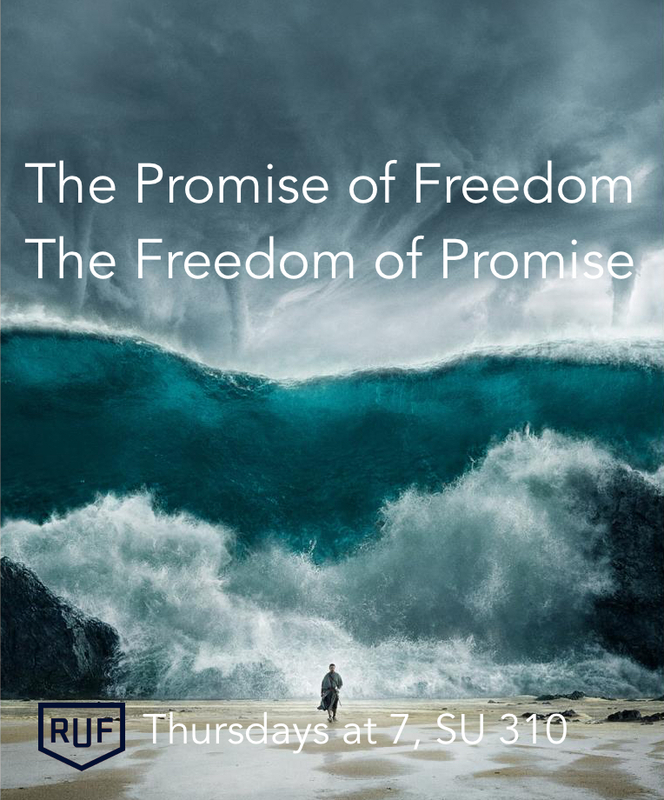 We are also studying the Old Testament book of Exodus at our weekly Thursday-night Large Group gathering, which I am very excited about. We hope to see you soon! As always, I would love to connect with you on a more personal level, so please do not hesitate to get in touch to set up a time to meet up for coffee, lunch, a game of racquetball, or a stroll around campus! (Call or text at 336-287-4627). Hope we can connect soon!